One of the hardest things about installing a car audio system is typically routing the power cable through the firewall and then fitting it around and under trim panels. 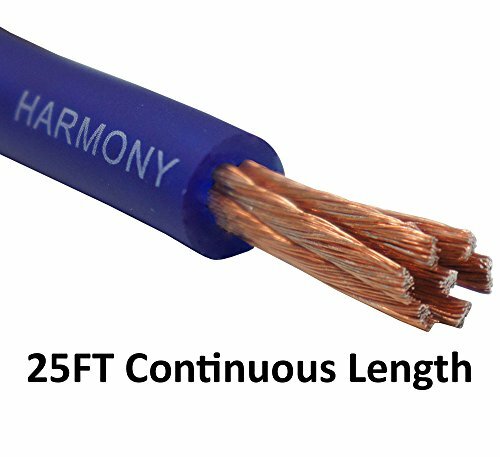 Harmony Audio offers an easy solution to this with our ultra flexible matte cable which can be bent into just about any shape while still carrying a high amperage load thanks to the woven core design. Not only is the cable easy to install but the stranded fiber ensures the maximum current transfer and the matte blue and black finish will look great in any vehicle.